Black soccer clip in shin guards for kids, PVC shell with Eva foam padding, very light weight and comfortable protection for shin. Can be used in other out door sports requiring shin protection. These shin guards are suitable for children from 4 to 12 years old. 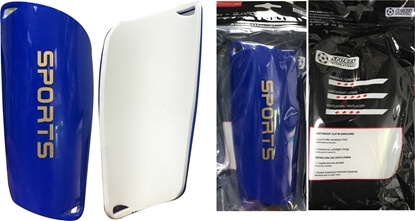 Blue Soccer clip in shin guards for kids, PVC shell with Eva foam padding, very light weight and comfortable protection for shin. 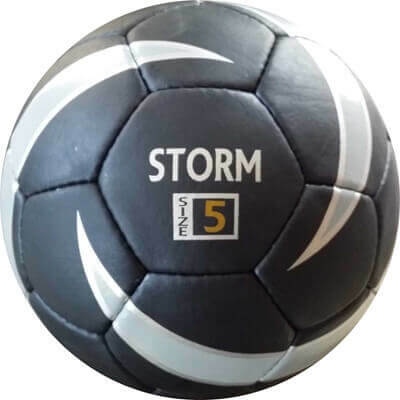 Can be used in other out door sports requiring shin protection. These shin guards are suitable for children from 4 to 12 years old. 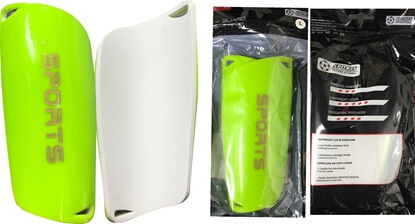 Green soccer clip in shin guards for kids, PVC shell with Eva foam padding, very light weight and comfortable protection for shin. 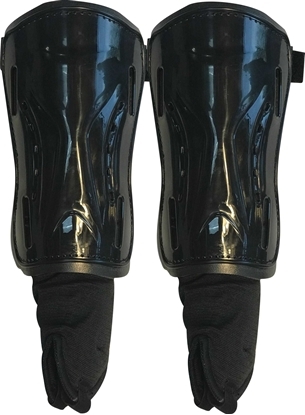 Can be used in other out door sports requiring shin protection. These shin guards are suitable for children from 4 to 12 years old. 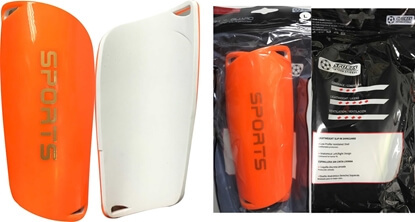 Orange Soccer clip in shin guards for kids, PVC shell with Eva foam padding, very light weight and comfortable protection for shin. Can be used in other out door sports requiring shin protection. These shin guards are suitable for children from 4 to 12 years old. 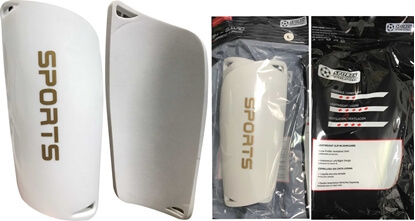 White soccer clip in shin guards for kids, PVC shell with Eva foam padding, very light weight and comfortable protection for shin. 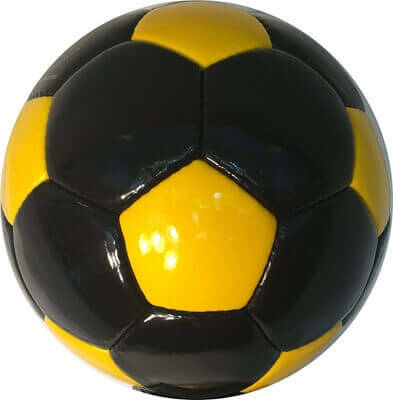 Can be used in other out door sports requiring shin protection. These shin guards are suitable for children from 4 to 12 years old.